At MIG Chrysler Dodge Jeep Ram, you can count our Bellefontaine, Ohio auto service center to provide the high-quality auto repair your Jeep model needs. Servicing your Jeep SUV at the Jeep dealership is the best thing for keeping your vehicle running at its best. That's because our Jeep mechanics are the experts when it comes to Jeep repairs, maintenance, and diagnostics. Plus, our Mopar auto shop has all the amenities you need to work with your schedule, including shuttle service and drop-off service. Make your next Jeep service appointment at MIG Chrysler Dodge Jeep Ram today. Service your Jeep vehicle at your trusted Bellefontaine, OH Jeep dealership. We offer a complete range of Jeep repair and maintenance services at MIG Chrysler Dodge Jeep Ram. Make an appointment at your Bellefontaine, OH Mopar service center to get your oil changed, brakes checked, check engine light diagnosed, or fluids flushed. Looking for a place to upgrade your suspension or customize your Jeep SUV? We can help you with that, too. From regular manufacturer-recommended vehicle service to emergency repairs, trust MIG Chrysler Dodge Jeep Ram with all of your auto repairs. Schedule an appointment with our Bellefontaine, OH auto service center today by utilizing our online scheduling tool now! Don't wait when you see that check engine light come on, or when it's time for your next oil change. 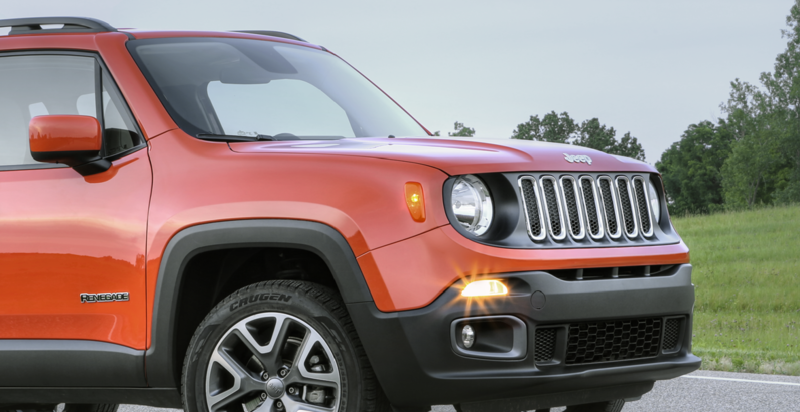 Bring your Jeep SUV in for auto service at MIG Chrysler Dodge Jeep Ram. Call our Bellefontaine, OH Jeep service center to schedule an appointment and learn more about our current auto service specials available now!